We’re teetering on the edge of one of the biggest video-game rollouts of the year, with highly anticipated games for every console coming out left and right. It really isn’t surprising that the newest Mario installment would find itself on a highly anticipated video-games list, as Mario has been dominating the industry for close to 40 years now. 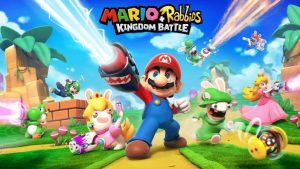 Even though it’s a mashup, Mario + Rabbids Kingdom Battle is no different, and will serve as a much-needed appetiser while we wait for the main course, Super Mario Odyssey, set to be released in October. This cheeky Mario game will take on turn-based combat, and will feature 8 playable characters from the Mario franchise including Mario (obviously! ), Luigi, Princess Peach, Yoshi and more. 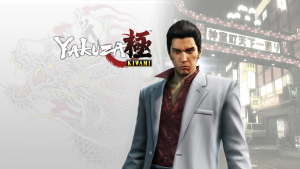 We’re finally on the heels of the highly anticipated remake of Yakuza (2005) to be released for the PlayStation 4, and we’re LIVING for it! For those who missed the 2005 smash hit, we’ll give you a little run down: it’s open world, a straight brawler, and everything you ever wanted from an action adventure game. The game was made to showcase the lifestyle of the yakuza in Japan, and the creator, Toshihiro Nagoshi did not hold back! This new psychological horror video game is sure to get P.T fans excited! 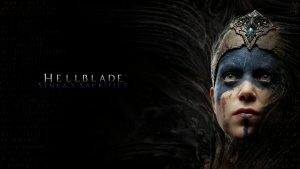 This game, that has been described as an “Independent AAA”, avoids the cheap tropes of the horror-genre and gets you straight with well-thought out gameplay and characters. 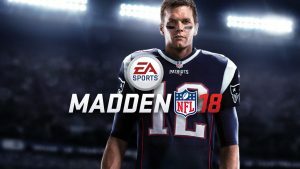 Just in time for football season, Madden NFL 18 is set to deliver! This new installment to the Madden series will have everything you’ve come to love over the years, but will have better graphics, gameplay, controls, and will ultimately just be, well, better. This 18th edition also will introduce a story mode called “Longshot” where gamers will be able to control fictional character, Devin Wade, as he tries to make it to the NFL. Players can choose to play as 1 of three characters that all have their own special flare. 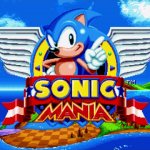 Sonic can perform a move called a “drop dash,” Tails can fly/ swim, and Knuckles can glide/ climb walls. 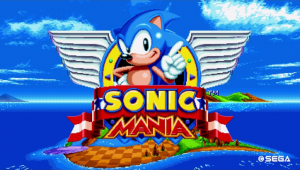 Now that school’s rolling back out it’s the perfect time for a new video game, since you’re bound to need a study-break eventually. The five games listed above are perfect opportunities for a temporary escape from the day to day, so browse PriceReel once/ if the game is available!